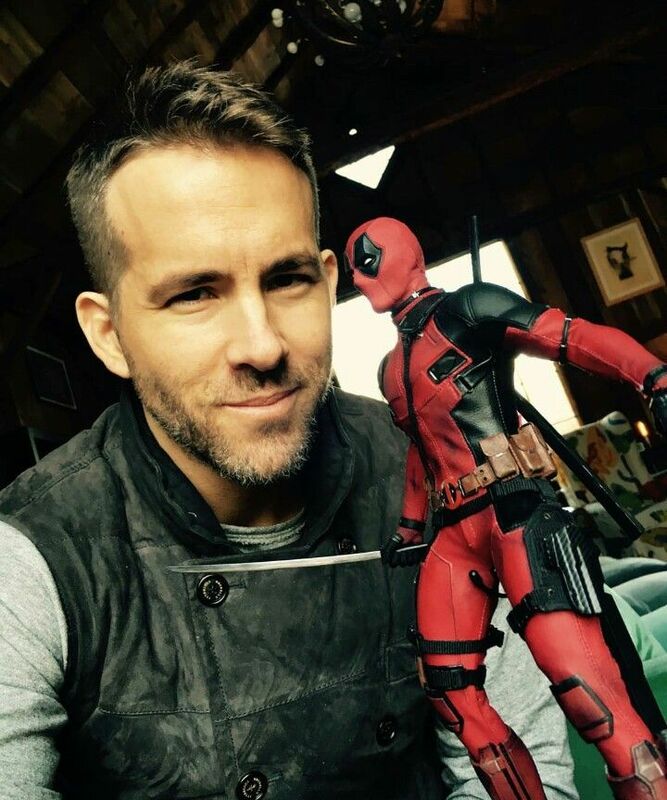 What is the face structure and Hairstyle of Deadpool? Well Ryan Reynolds can be categorized as a heart shaped face structure but to be more specific he has a triangular face structure. the difference is that the forehead is not as soft as in for heart shaped faces. He has a pretty flat and straight out there kind of a forehead so it is more suitably described as triangular face structure. Men with this kind of a face structure have a flat top or forehead region and the face just narrows down from both ends of the forehead to the chin. While in case of heart shaped face, the structure begins to narrow down below the eyes. His hairstyles are pretty trending and hard hitting. He goes for the smart mature look each time and that really works for him by helping establish a balance between the heavier forehead and narrow chin. Keep in mind that your chin may not be completely pointed like a triangle and also that men with heart shaped faces can surely try his looks too.